The team is not only polishing Sirius 4.1.0 which is planned for the end of September, but also preparing for the ultimate event for the Sirius community aka SiriusCon! An international event in one of the most beautiful city in the world: Paris. That’s a pleasure to gather in such a central venue and this makes the event really easy to come to. 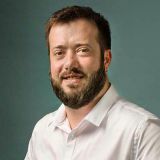 exclusive content from the Sirius team tackling subjects related to best practices, the project roadmap or integration with other technologies from the Eclipse Ecosystem presentations from the user community, being use cases, testimonies, experiments or other cool stuff. The 2015 edition featured talks from Etas (Bosch), Airbus, Covéa, Thales and other eminent organizations (There is only one week left til the end of the call for paper, submit your proposal at siriuscon@obeo.fr) session focused on discovering the technology with tutorials and presentations of the latest features! 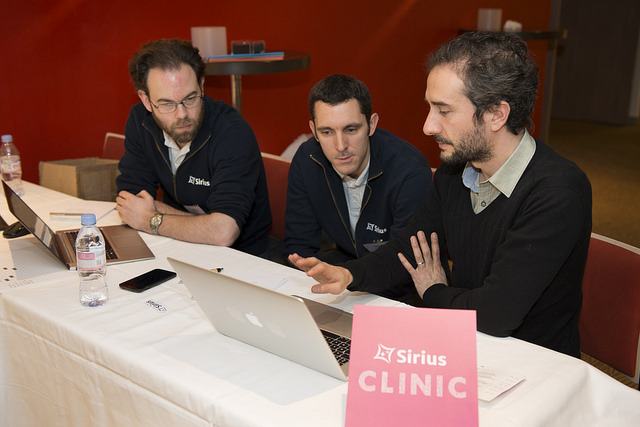 Come with your laptop and book a timeslot with a Sirius commiter: you will get feedback on your projects or solve any Sirius related issue you face. It’s been highly appreciated by the attendees last year, make sure you take this opportunity to boost your project or experiment ! You never used Sirius? We also got you covered with a beginner tutorial in the afternoon, you will see how the technology works and how to leverage it efficiently and easily. It is followed by a new tutorial covering more advanced features and the brand new support for dynamic property views. And of course as the value of such event is also all the discussions you will have, friendly breaks and buffet lunch featuring awesome french food! At last but not least the event is once again free, but although it’s free, book early as the number of places is limited to 130 seats! Also note that it is scheduled slightly sooner than last year; on the November 15th, save the date and register using this web form! ⦏Breaking News Eclipse Sirius⦎ SiriusCon 2016 is coming! was published on September 02, 2016.